Denzil Douglas again is taking Team Unity to task, this time over The Integrity in Public Life Act (IPL). 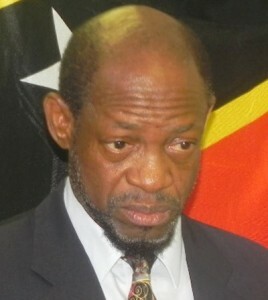 In the years leading up to the 2015 election, Team Unity as the opposition constantly dogged Douglas about his failure to implement IPL and made it a central part of their campaign promise. Prior to the election Unity stated that they already had draft IPL legislation and were “ready to go.” Unity even attempted to introduce IPL legislation under Douglas in 2011.